Do You Know The Real Strength of Your Garage Door? Many homeowners take their garage door for granted, never thinking about everything that they have to withstand during their lifespan. The garage door has numerous purposes. It is the most prominent element on your house. 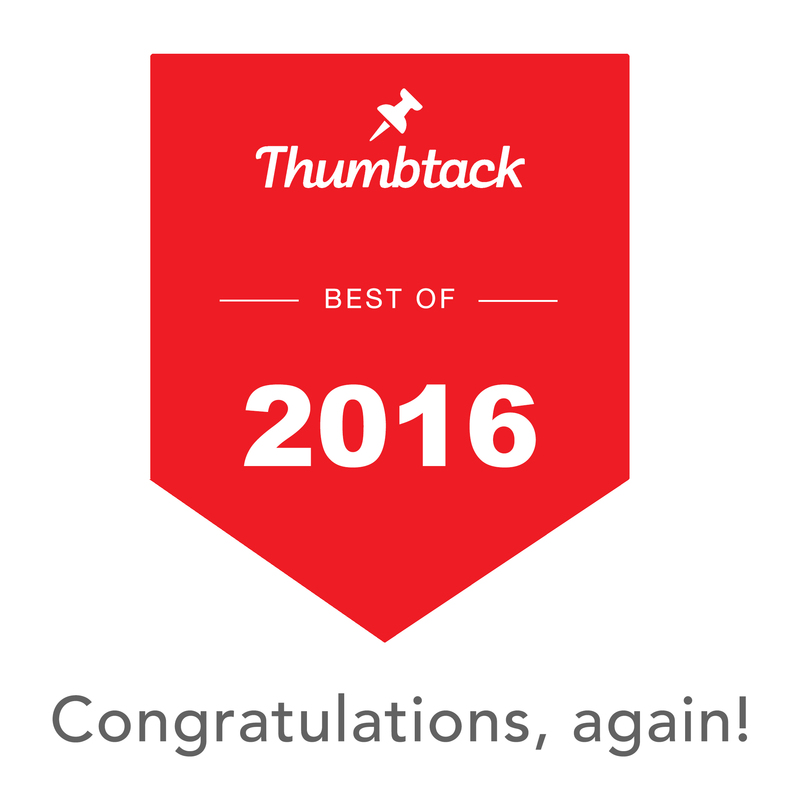 But more importantly, it is your first line of defense against burglars, vermin looking for a new home and elemental disasters. How is it able to withstand all of that? Simple, garage doors are incredibly strong! In this article, we are going to list some of the most common challenges garage doors are faced with every day. We have no doubt that after you’ve read it you will realize how important it is to choose a high-quality garage door. How Strong is Your Garage Door? As we mentioned earlier, many homeowners take their garage door for granted. But their strength is constantly tested as it is subjected to extreme pressure every day. If your kids are into sports, they are probably using your garage door as target practice. Therefore, garage door gets hit by basketballs and soccer balls every day. They are also built to withstand violent break-in attempts. But garage door is not only subject to brute physical force. They are also built to withstand severe weather conditions. From sudden temperature changes to extreme heat in the summer and extreme cold during the winter. The garage door protects your garage against rain, snow, hail and even more serious weather conditions like tornadoes and hurricanes. As if all of the above wasn’t enough, the garage door is built to withstand day to day use. On average, homeowners use their garage door over 25,000 times during their life span. Apart from that, the garage door is built to withstand incredible wind speeds. Fortunately, the wind in San Diego is not as strong as it gets in other states as the average speed is around 6.5 MPH. Therefore, you’ll likely never get the chance to test this theory. One thing residents of San Diego know all too well are hot and sunny summer days. During the summer, your garage door is exposed to an incredible amount of heat and solar energy. If you could harvest the solar energy absorbed by your garage door, that energy would be more than the energy you would get from over 50 barrels of gasoline. 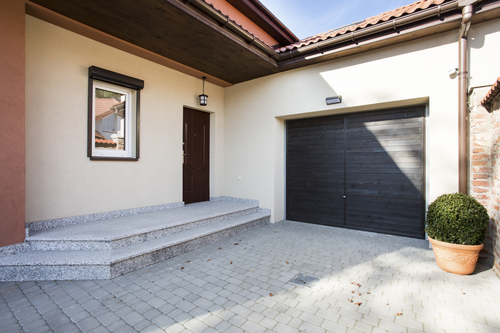 The garage door is also built to withstand extreme temperature differences between the interior and the exterior of the garage, both during the summer and winter. Need a Stronger Garage Door? We hope you realize how the strength of your garage door is one of the most important factors in choosing only the quality door for your home? To be able to withstand all these challenges, your garage door has to be durable, properly insulated and taken care of on a regular basis. If you are looking to buy a better garage door that will be able to endure extensive use and everyday challenges, contact Rockstar Garage Door Services. 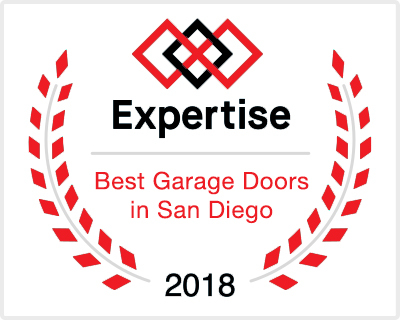 We offer only the highest quality garage doors as well as professional garage door repairs in San Diego and the surrounding area. 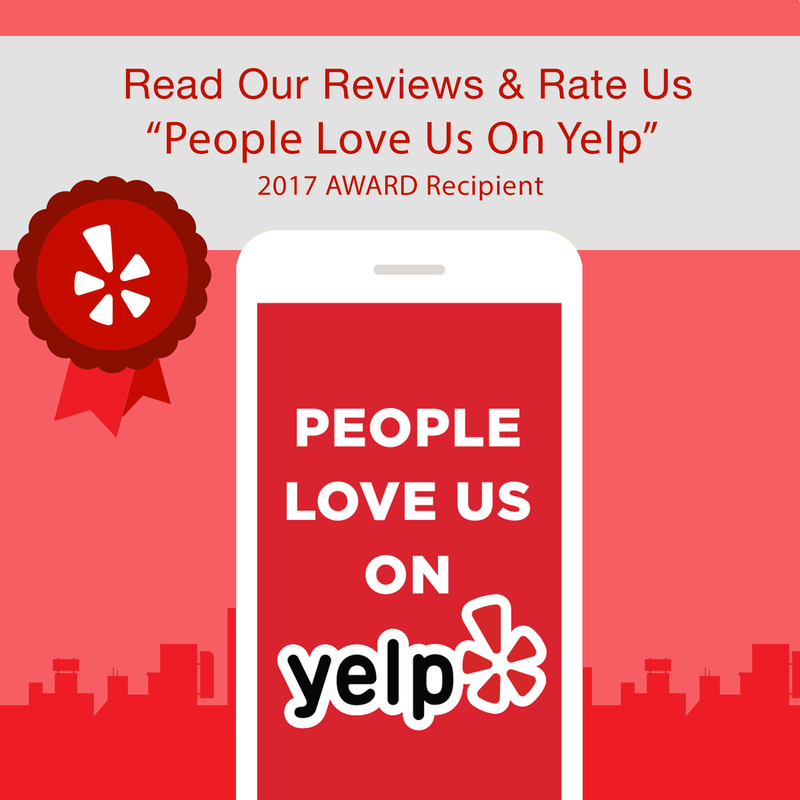 Get in touch with our friendly agents at (619) 930-9854. Previous Previous post: How To Operate Your Garage Door When the Power is out?